Got Questions? You should. 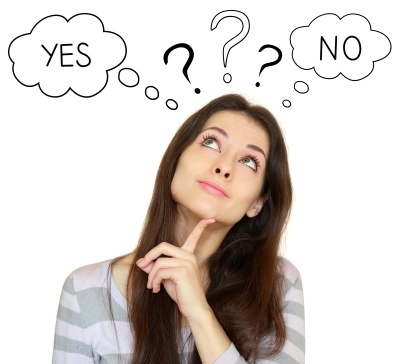 Below are some commonly asked questions and answers. What's the purpose of having a DJ at a wedding? We offer your crowd musical entertainment. Your DJ makes announcements and mixes the music monitoring what's going on in the room and mixing adjusting the mix based on what the crowd is doing moment to moment. A Professional DJ offers an elegant dining mood as well as a fun entertaining atmosphere for all who attend. What type of music do you have and what will you play at my event? 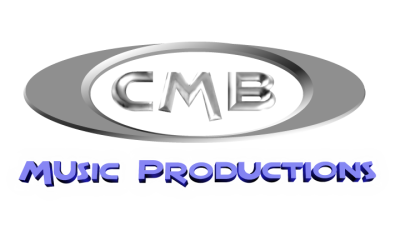 CMB Music Productions offers a variety of music formats and will discuss your music requests as well as music that is not allowed or wanted with an in-person or phone consultation. Our online music request system and song search features are available to all of our customers, and has easy access 24/7. Our rates are competitive and vary on the type of event you are planning, and the entertainment package you select. Send us a message, call, or TEXT us so we can chat about the details for your event and price you for DJ, Lighting, or Photo Booth! What is the difference in Dance Lighting and Uplighting? All of our entertainment packages include DANCE lighting to help create energy on the dance floor. UPLIGHTING is decorative wash lighting that is placed around the perimeter of the room. Uplighting is usually pointed up washing the walls or columns with color. If a cancellation is made within 90 to 61 days from your event, 50% of the contract amount is due. Any retainer amount will be included. If a cancellation is made within 0 to 60 days from the event, The total amount of the contract is due. Again, any retainer paid will be included. If a cancellation is made more than 90 days of your event, any retainer or paid payments are non-refundable. What is the difference in a DJ and an MC? Our DJs make announcements, mix the music, and have a little interaction. Our MC Casey Brown is the owner of the company with over 24 years of experience. As the MC, Casey is more involved in running the reception, and more personal and interactive in microphone use. What's the difference in your service and everyone else other than price? That depends on what other DJ service you are considering. I should refer you to our top 5 reasons on the wedding page. We have an excellent reputation of being the best in the services we provide. Our setups look good, sound good, and we get the details right. We're a full time professional DJ company, not weekend warriors. Yes! We have back-up equipment for key components of our systems, and have company DJs and a pool of network DJs in the north and east Texas areas to help ensure that the show goes on in case of illness. Enter your date below and let's check our availability!